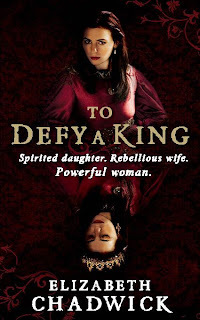 I've put up the soundtrack to TO DEFY A KING. I'm not explaining the track lyrics just yet, I'll leave you guessing for a couple of months, but these songs tell via their lyrics, music and resonance, the novel's themes. They encapsulate some of the scenes and the wider storyline. As usual, it's an eclectic mix, but I found rock band Seether and Nick Cave particularly evocative for this one and there are several songs from both. Some of the videos may not suit, but just listen to the music and words and see what you can guess from it! 1. Crow on the Cradle - Show of Hands.